Why should you track your macros and how can it improve your health? 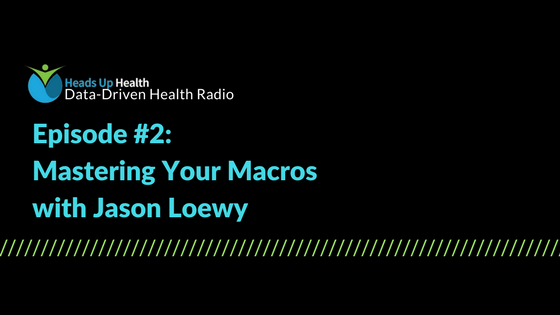 We’re excited to chat with Jason Loewy, the founder and CEO of My Macros+, a diet tracking app that integrates with Heads Up Health. This integration empowers people to take control of their health, giving people the ability to trend their health data over time. 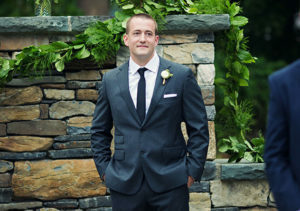 A bodybuilder with a computer science degree, Jason built a nutrition tracking app after being frustrated by the lack of in-depth data about what he was eating. Wanting it to be customizable and not overwhelming, he created an app that a super-user, as well as a beginner, could use. Find out more about My Macros+ here.